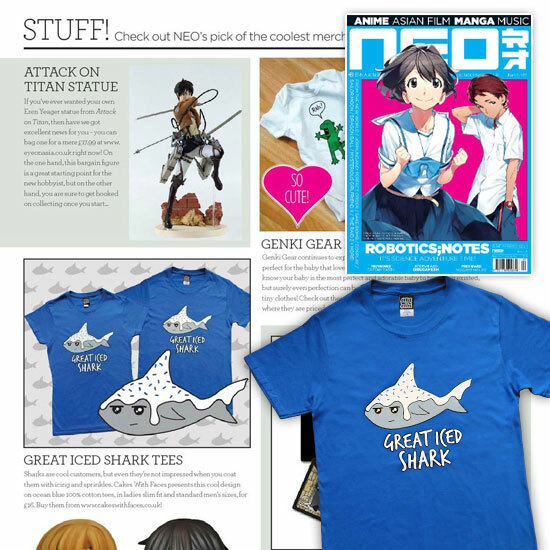 Cakes With Faces > Press > Great Iced Shark T-Shirt Featured in NEO Magazine! 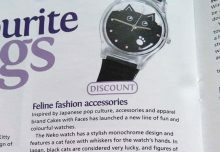 Our t-shirt’s been featured in NEO magazine issue 127, on the Stuff page: a collection of the coolest merchandise of the month. 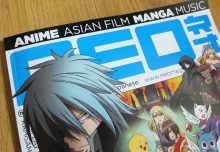 NEO is the UK’s anime and manga magazine. 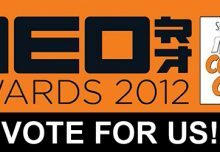 We love reading NEO – it has reviews and features of anime, manga, Asian films and music. Issue 127’s also got great feature about Japanese ice creams that’s making us hungry! Thank you NEO for the feature! 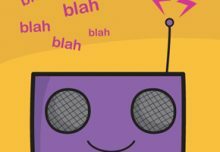 You can get the magazine from WH Smiths, Sainsburys or from their website as a print or digital edition (and there’s a special offer for subscribing at the moment!). Get your very own Great Iced Shark t-shirt from our online shop, in standard/mens and ladies sizes (fast UK delivery and worldwide shipping).